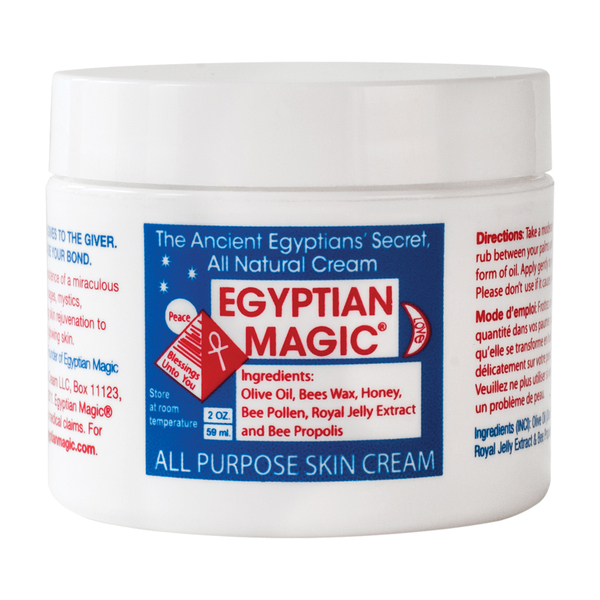 Treat your skin to the nurturing benefits of EGYPTIAN MAGIC All Purpose Skin Cream, a professional formula that utilise only 100% natural pure ingredients derived from plants and organisims. Delivering healing properties, the all-purpose moisturising balm contains a host of beneficial, skin-loving ingredients, including Olive Oil, Bees Wax and Honey, and can be used to help comfort and treat a number of areas. 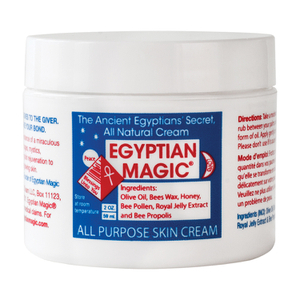 Use as a facial moisturiser, eye cream or hair mask, or relieve eczema, skin irritations and redness. Versatile and highly coveted, the multi-purpose formula will leave skin feeling intensely moisturised and replenished. Free from additives, preservatives, fragrances, parabens and GMO.